Idk this place has been hit or miss.. they are most certainly selling some bottom shelf stuff as top shelf... I got a strain called bubble gum a while back that straight up was like Reggie and paid top shelf price... didn’t go back for a long time. Havnt bought flower from there since but I do like their vape carts very well. 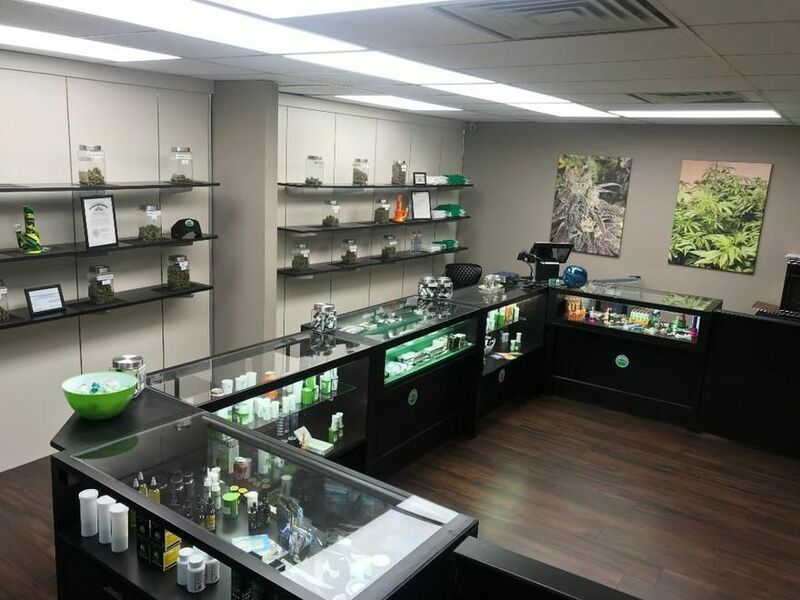 very neat friendly very knowledgeable about medical flower..
We thank you for the review! And we hope to see you return! Great friendly staff that answered my questions and made me feel at ease since this is all new to me! Highly recommend this place! Thank you for the review! The patients being comfortable and well informed will always be our focus! 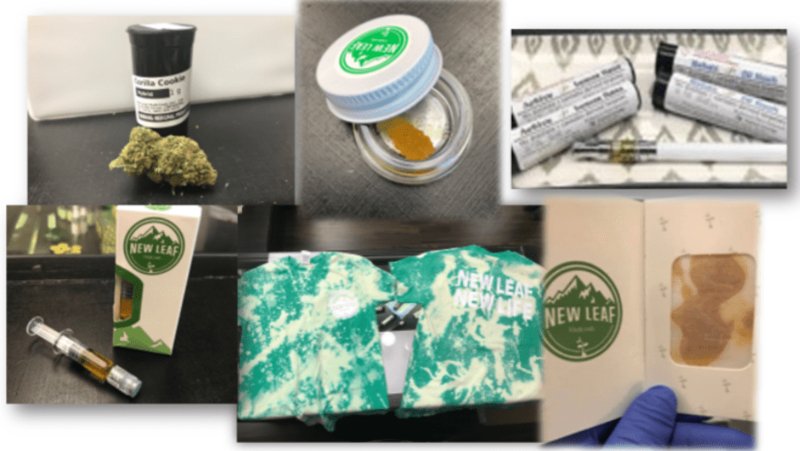 We welcome any and all questions here at New Leaf! Thank you for the review! We like to have a variety of strains to choose from so there should be something for everybody! Thank you so much for the positive vibes! We appreciate the review! Hopefully it was just an off day during your visit. We hope you can give us another try in the future. Super Product! Prices are comparable to other Dispensaries... If in Chickasha this is a must stop! We try to offer a range of prices so our patients have options. We appreciate the support. Thank you for the review! Great location downtown right off 4th street! their vape cartridges are awesome! Thank you for the review! We will continue to add products to our menu so keep an eye out for more options in the near future! We appreciate the review! Our budtenders play a major role in our success and we are pleased to know they are doing a great job!